Volkswagens and their diesel emission scandal seems as bad as it was. 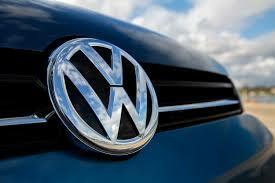 The Volkswagen company had apologized and has gone on to continue business as usual. Volkswagen is one of the biggest automakers and this kind of downfall is not what they want to remain in the top position. Continuous fines, and legal actions were bad for the company however this was not the deadliest automotive shame. Chevrolets Corvair was a bit of a glitch at the start and was pretty much an American Porche with its rear 6-cylinder engine. No one can describe the sports sedan as perfect due to the book that Ralph Nader brought out Unsafe at any speed was actually a takedown of the safety relations of the American Auto corporations. Unfortunately, Convair was in the midst of his little campaign. 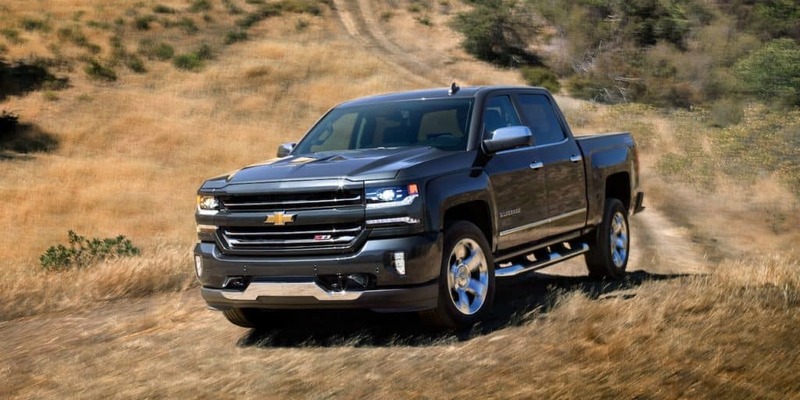 An unstable axle suspension, the removal of the anti-sway bar by Chevrolet. He had labelled Convair as the most unsafe car. Sales were seen to drop in 1965 from over 220,000 to just 15,000 in the year 1968. This lead to the National Traffic Motor Vehicle Safety Act in 1966. The Ford Pinto fuel problem. In the 1970s and into the 1980s there was the rule of steering clear of the Pinto if you seen it on the road. It was Ford’s economy car that sold quite good after the massive fuel crisis in the 70s. A space saver with an efficient design and a normal gas mileage. Unfortunately, it was Ford who was hiding something bad. Pintos fuel tank was investigated in 1974 after finding out it could rupture in a car crash that could see fires starting from the spilled fuel. The fuel tank was located near the rear axle and rear bumper with the fuel filler neck easily able to be broken in a rear accident. It was later found out that Ford knew about this but failed to engineer a redesign. Their reasons were they determined it was cheaper to pay off any lawsuits they came from the problem than it was to actually fix the problem. Audi was close to not making it into the 21st century. This was from a poor report on 60 minutes tv show. In 1982 thought to 1987 Audi had recalls for 5000 models with reported problems of unintentional acceleration that seemed to occur out of the blue. This caused 6 deaths and 700 accidents. Many other models from different manufacturers were investigated for the same issue but 60 minutes failed to mention this. The tv show had interviewed six people who were part of the one suing for the out of the ordinary acceleration. They create a reenactment of the incidents, but they did however fail to mention that they engineered the car for the reenactment to do this. Audi issued a recall mention to take the pedals apart more and it was just pure luck that they recovered from the scandal.